D'Banj was also in a collective group called Mo' Hits Allstars. 8. 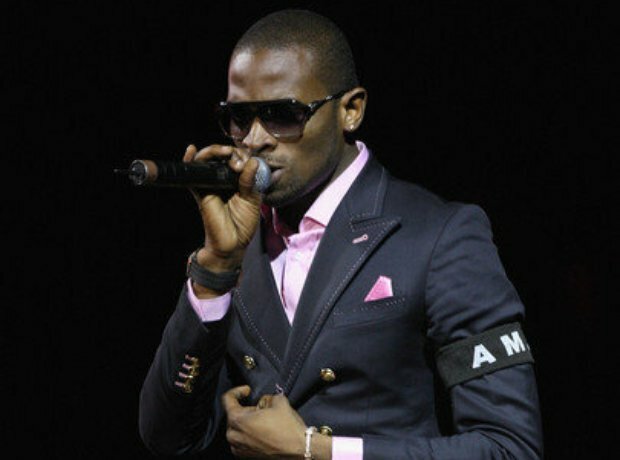 D'Banj was also in a collective group called Mo' Hits Allstars.